Project Description: Help volunteers of NextLA, in partnership with L.A. Works, inspire a lifelong love of reading in a group of first grade students! Assist students at an elementary school within the Los Angeles Unified School District improve overall reading ability, expand vocabulary, build self-confidence, and broaden their perception of their own potential. NextLA is a nonprofit organization offering professional development, community engagement and network building opportunities for LA’s emerging professionals, ages 21-40. Learn more at NextLA.com. Volunteer Role & Responsibilities: Volunteers work directly with the children either one-on-one or in small groups. They listen to children read, assist them as necessary, and document the number of books and pages read. Volunteers also help the children complete the session’s designated art project. 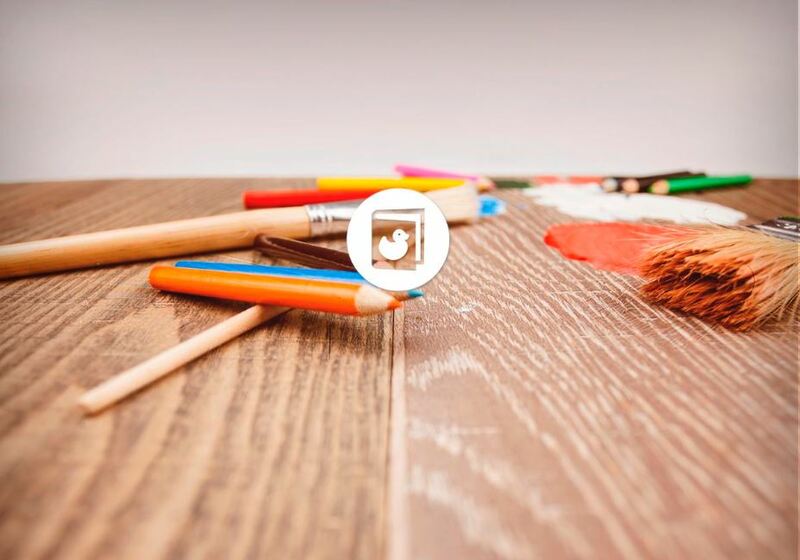 No teaching or art experience is necessary. Time Commitment: 10:00AM-1:00PM on one Saturday per month. Volunteers are encouraged to attend at least three Saturdays throughout the course of the school year to build a stronger bond with the students. All volunteers on the premises must clear a background check. The background check provided by Verified Volunteers costs $23. Please allow up to one week for processing. We will inform you of your status upon completion of the screening process. Background checks are valid indefinitely and do not need to be repeated. While this project is open to the public, priority is given to current NextLA members. To ensure your spot with this project, you have the option to Join NextLA – which also gives you access to all NextLA programming! 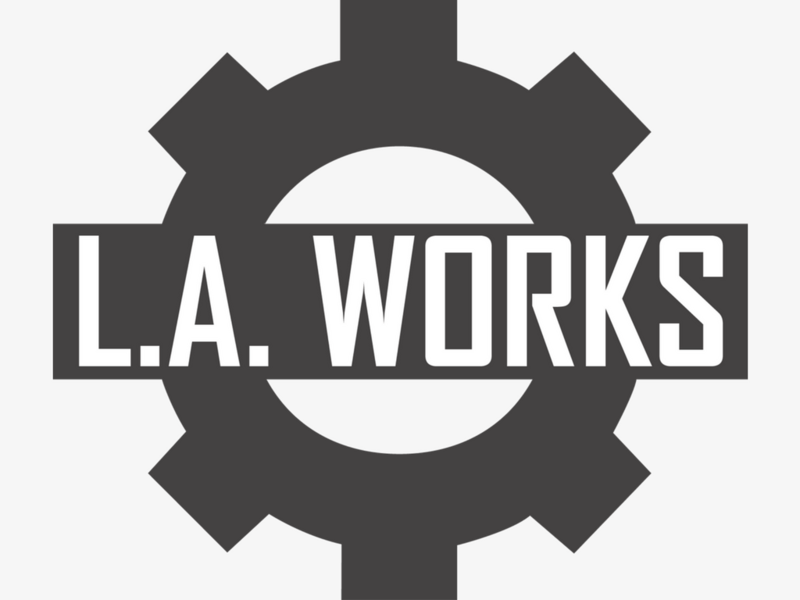 All volunteers must register with L.A. Works, if they are not already.